Eyes that witnessed a gruesome act.. Eyes that could not close.. Eyes that could not shed tears.. Loved the lines Shri, touching.....again I thought of something similar (As in eyes) but couldn't do it!!! 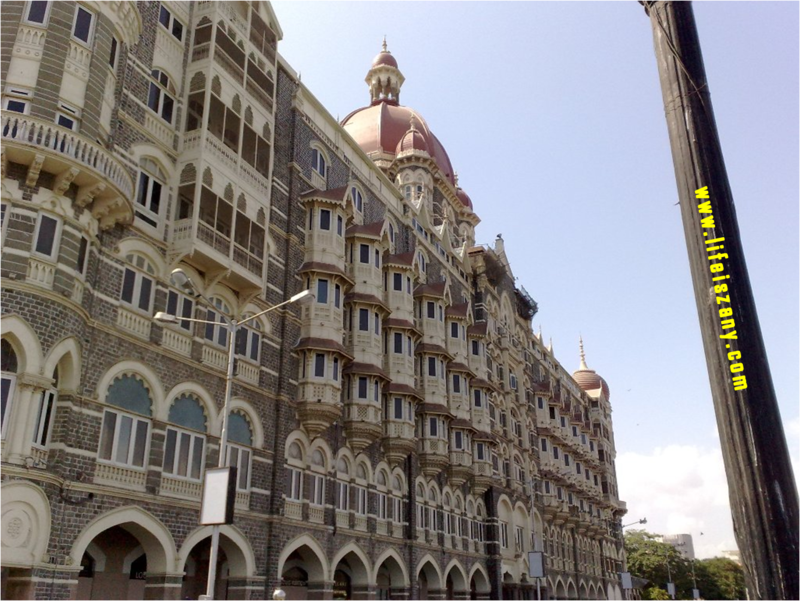 ya Mumbai Taj attacks..very gruesome..
Yeah, a sad day indee!